WEIGHT: approx. 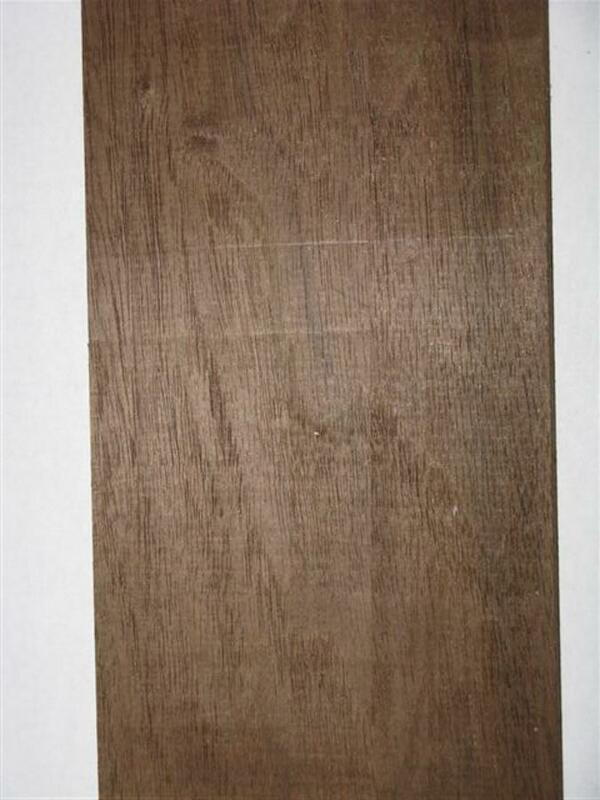 3 lbs per B.F.
WORKABILITY: Difficult to dry so 4/4 is the only thickness commonly available. Machines and finishes well. 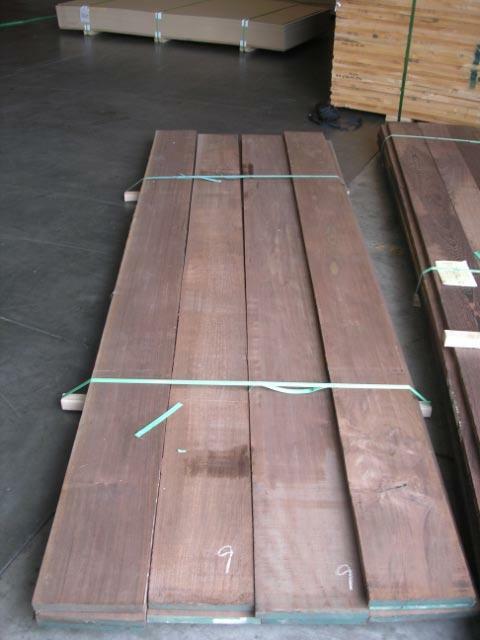 Nogal is commonly known as Peruvian Walnut or Tropical Walnut. 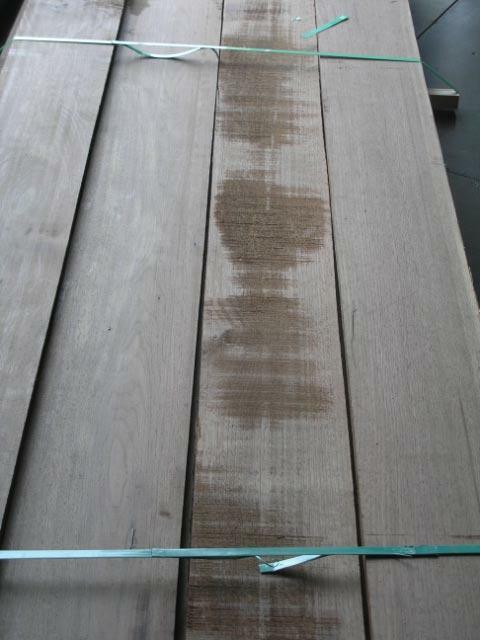 It can be a great substitute for North American Black Walnut as long as 4/4 is the thickest lumber needed for the project. Thicknesses greater than 4/4 are difficult to dry and rarely, if ever, available. 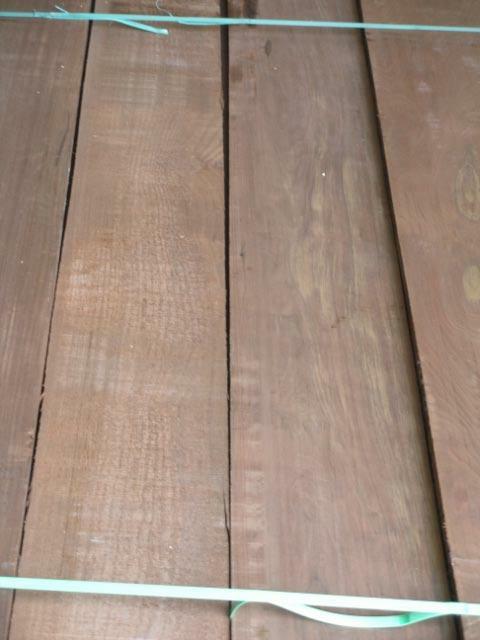 Nogal is great for applications that require clear, consistent brown lumber. 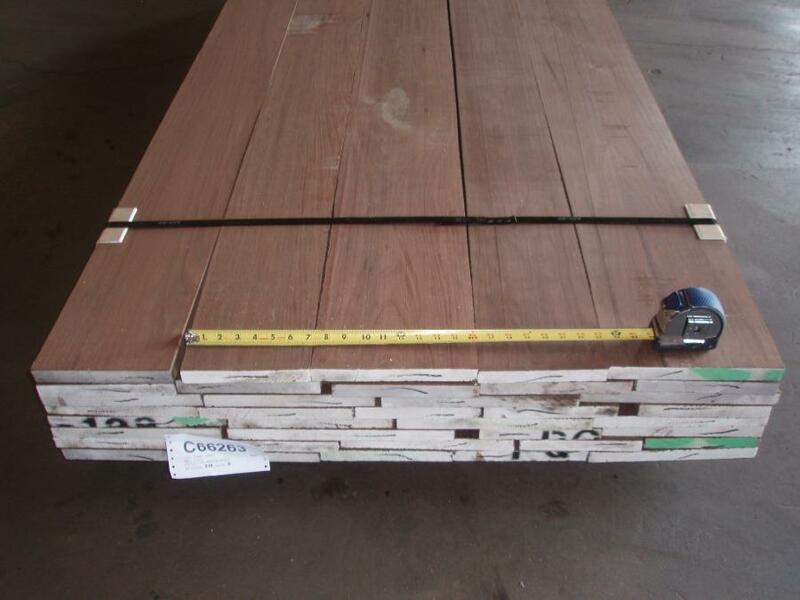 Peruvian Walnut does not have the white sapwood that is regularly seen in American Walnut and is considerably harder and denser than it's North American counterpart. 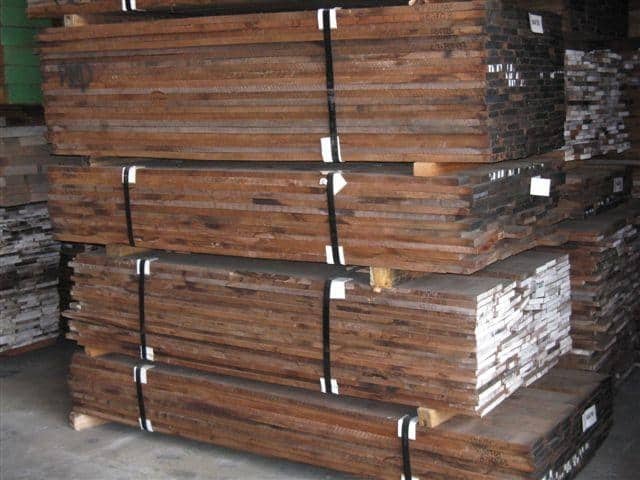 Wood Vendors sells 4/4 rough or surfaced Nogal.